During Facebook’s call with investors yesterday detailing another quarter of runaway financial success, CEO Mark Zuckerberg spent a good amount of time discussing one of the less social aspects of the social network: search. Facebook, he said, is committed to spending the company’s money and resources in a long-term effort to make searching within the platform a better experience for its users. 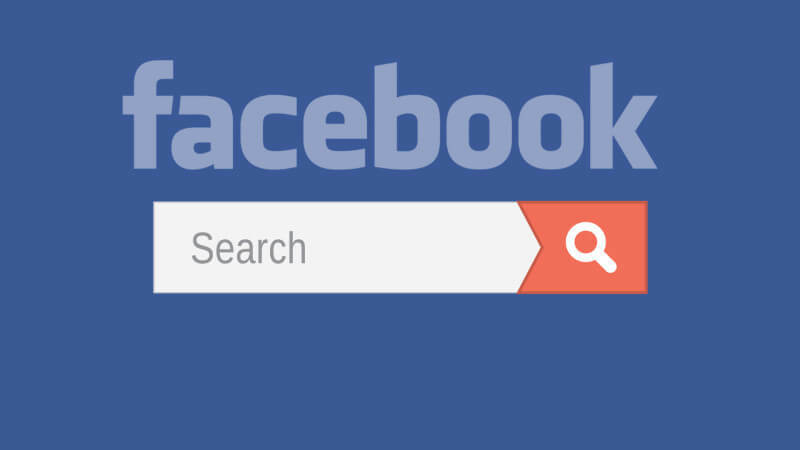 “Search for Facebook is going to be a multiyear voyage,” Zuckerberg said. By getting it right, he said, Facebook will be able to give users information they can’t get from other search engines or social networks. LinkedIn likely would insist to differ, but Zuckerberg has a point that Facebook’s Graph Search, which enables robust searches by connections and interests, is unique (I know of no better way to find “Friends of friends who work at Twitter and like Surfing,” for instance). Graph Search still has major limits. It hasn’t been rolled out on mobile and searching within posts still doesn’t work for all users (it never has for me) despite Facebook’s announcement last September that that feature had been activated. In yesterday’s comments, Zuckerberg admitted search within Facebook is still a work in progress. For instance, he said, he isn’t sure whether he would be able to find a Shakira video he had mentioned earlier, posted to celebrate the pop star’s Facebook Page hitting the 100 million likes milestone. “There’s huge potential. There are a lot of questions that only Facebook can answer, that the other services aren’t going to be able to answer for you. We’re really committed to investing in that and building out this unique service over the long term. I think at some point there’s going to be an inflection where it just starts to be useful for a lot of use cases.